Hi! It's Kimmie! I'm pretty excited about this installment of photography 101. Why? Because I decided to take a step away from the technical for a moment! I mean, the technical is great and all; we all need to know the basics, of course, but today's post is right up my crafty alley. There are so many pros to living in the digital age when it comes to photos! You can take tons and tons - literally - and not have to worry about cost. You can store the photos without taking up any physical space at all. You can capture moments you never could before due to movement and high speeds. It's great! But what do you DO with your photos once you've taken them? If you're like me, you have grand designs to make good use of all your personal and family photos - displays, framed gallery walls, scrapbooks, photo albums, journals, and more! I've got hundreds of pins for this! BUT. (If you're like me) none of these ideas come to fruition, and there your photos sit on your external hard drive being visited briefly when you scroll through them to take a quick stroll down memory lane. I hereby declare this method: Not good enough! That's right! Not good enough! We spend hours figuring out how to capture those moments that make up our life and not nearly enough time letting those moments FREE once they are captured! I'm as guilty as anyone - probably more so, since I am about 4 pages into my firstborn's baby album and I now have three kids. Yikes. 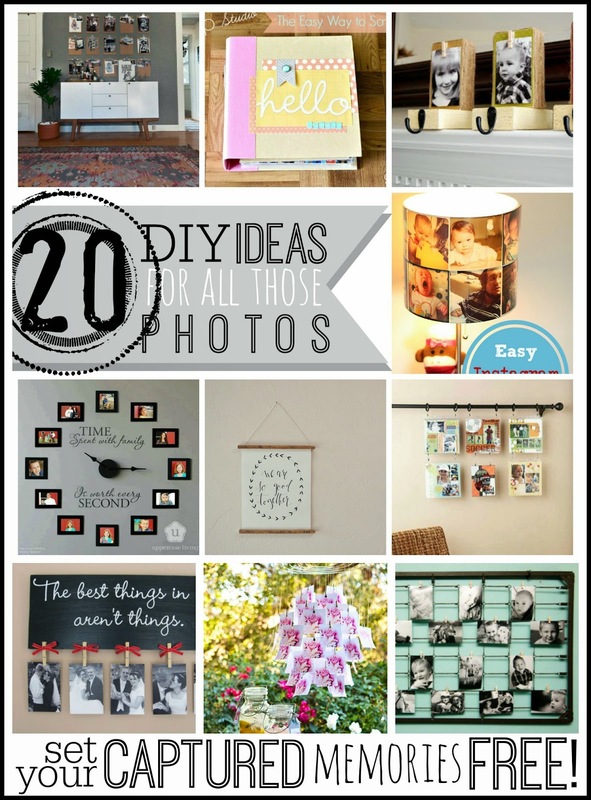 So, today I'm sharing with you: 20 Easy Uses for ALL THOSE PHOTOS (and 4 more elaborate uses, too). This is a round-up with projects that will appeal to everyone - seriously, there's something here for YOU, promise! 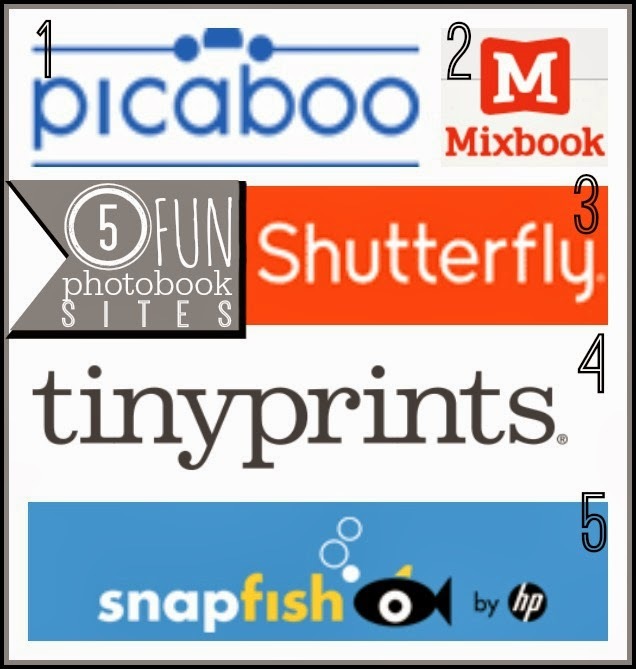 There are a ton of online photo book companies out there. These are just 5 options I've heard good reviews on, have professional quality products and offer coupons or special promos from time to time. Each company has different options for books, different levels of customization, and different pricing. To get just what you want from a photo book, you should visit the sites and see which best suits your needs. I have long been an advocate of the physical scrapbook over the digital. There's just something about having the embellishments, the 3-D quality, the momentos and keepsakes all right there in the book. 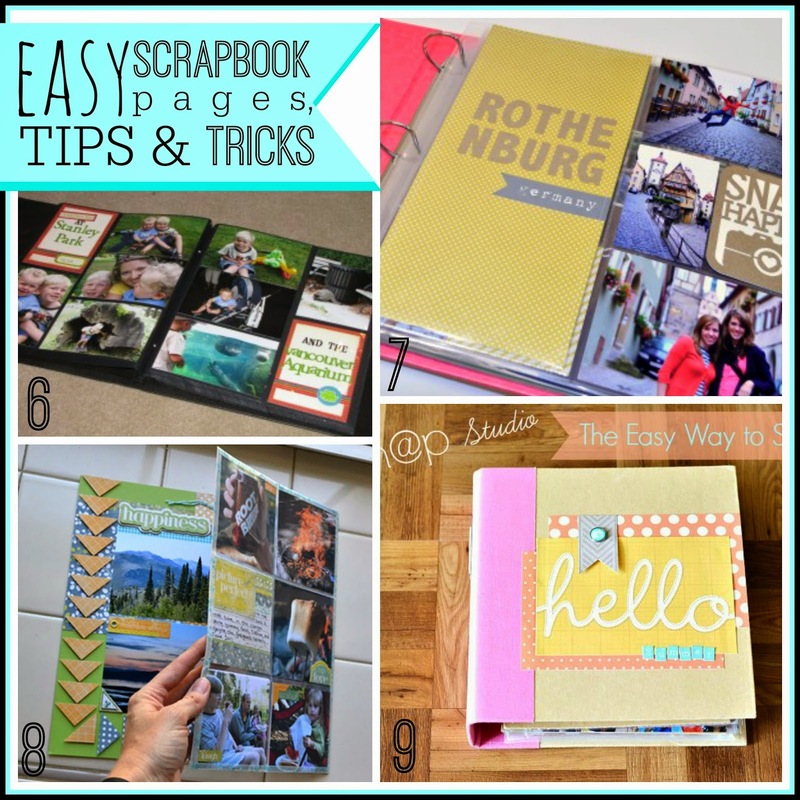 However, I know that scrapbooking takes up a TON of time, energy, money, space, and the list goes on... here are some EASY, SIMPLE and fun scrapbooking ideas. 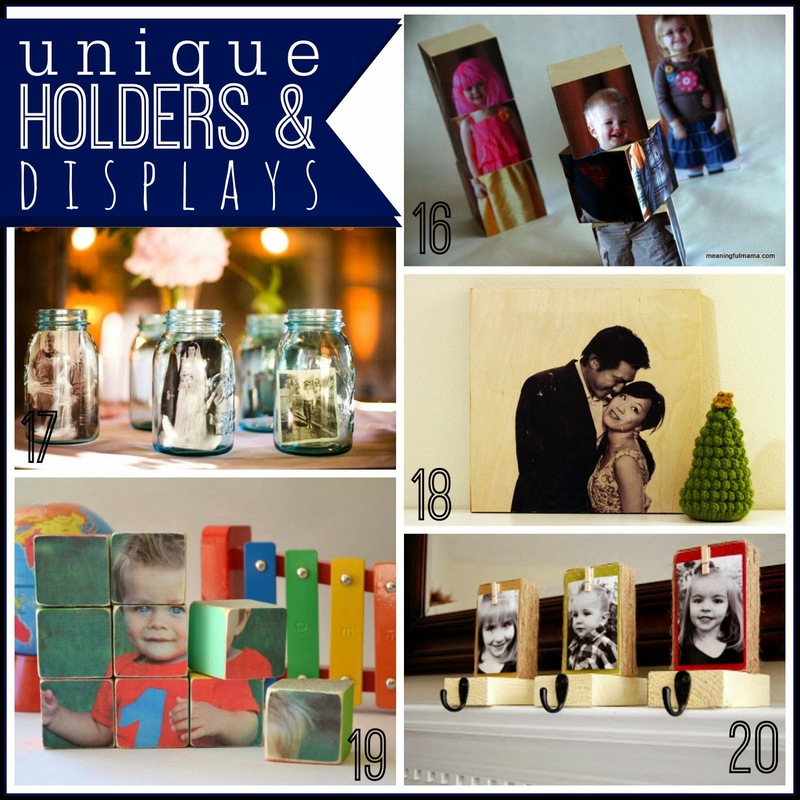 Photo Wall Displays don't have to be elaborate gallery walls that take a lot of time and effort. 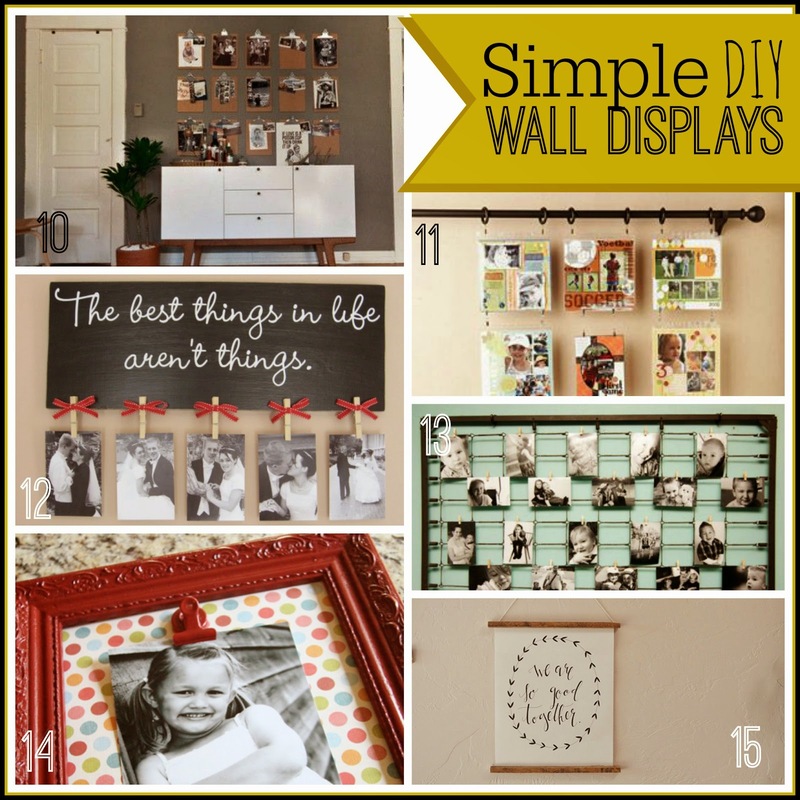 There are many ideas for simple wall displays that can be finished in an afternoon (or less!) 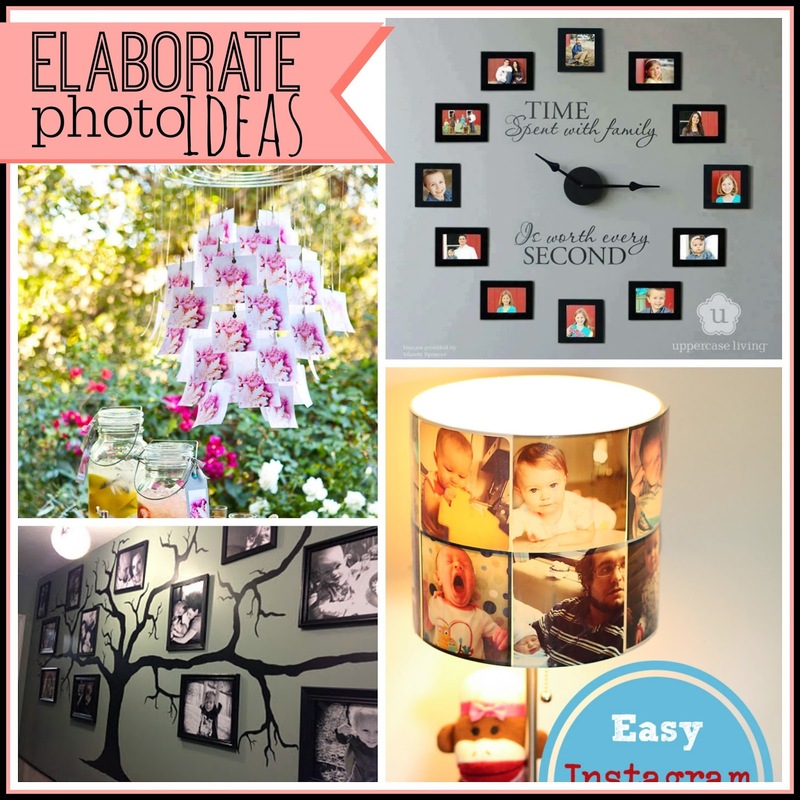 These ideas are not only easy, but inexpensive as well. The best part is how easy it is to change the photos out - since that's one problem I have with putting my photos in frames - case in point, the most recent family photo we have hanging is from when I was pregnant with my daughter, 5 years ago. Whoa. 11. Scrapbook Page Wall Hanging - Scrapbook Etc. If you'd rather not put nails and screws up, or if you're renting your home, there are so many different types of clever photo displays you can create without defacing your walls! So never fear, there's absolutely an easy and fun way to share your photos with everyone. For those of you who want something a little more elaborate, here are a few ideas. They require a bit more time and effort and are not as easily changed out with newer photos. They make a big statement, though, and are definitely awesome. I hope these ideas give you lots of inspiration for getting those photos off the computer! Make something awesome with your photography that you've been working so hard on. Do it this weekend! Awesome round-up, Kim!! I love all these ideas! One of my favorite ways to get my pictures off of my phone is by having a Groovebook printed every month. And, with the code ROBERTSON26 my readers can get their first one FREE! Wooooot!